If you’ve been on the border about getting the Metroid Prime Trilogy the decision may soon be out of your hands if you want a new copy. Nintendo has stopped publishing the game but you can still find it in resell stores. On the other hand if you live in the UK you’re in luck, Nintendo has confirmed that they are still publishing it there. 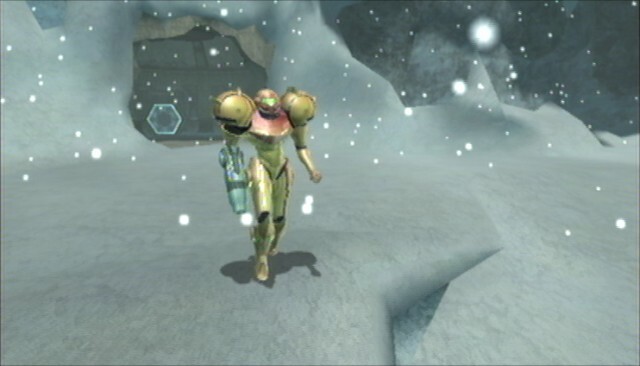 We’ve also got more scenes from the Prime series from Kasper Tromp in the Metroid Gallery so be sure to check them out. On top of that Luis has devised a theory to explain some of the plot holes in the Prime subseries so be sure to give it a read.